Packaging and branding is a vastly diverse field and designing creatively is the most important and difficult part. 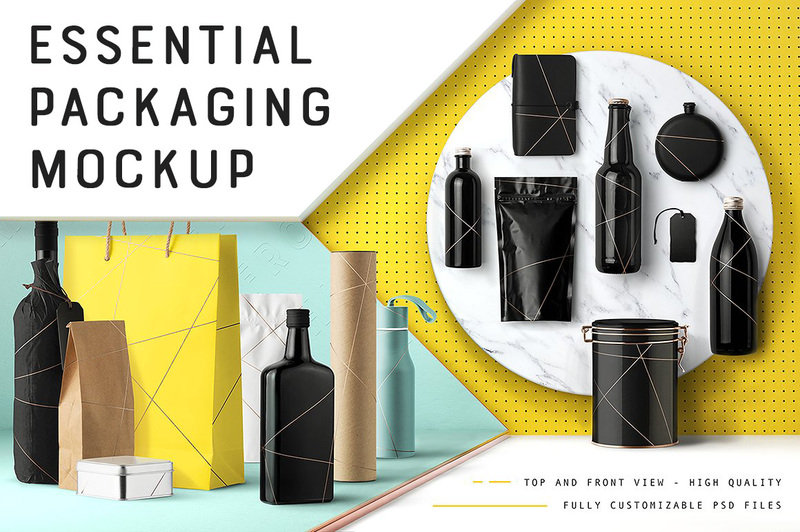 To help make things easier for you, Mockup Zone proudly presents Essential Packaging & Branding Mockup Pack. The main focus of our new pack is to provide you with the essentials to present your next project, no more redundant, unnecessary items, just the ones that you should have. You can easily create your next project with fully customizable and layered PSD files. With ultra high resolution and realistic results, these items are great for creating professional banners for your website or theme presentation as well. File size is approx 20.78GB unzipped, offered as a 12 part download. Hey guys, just bought this but I can’t extract the ZIP file, says there’s an error? Hey DC guys, it seems I have seen this in on of your previous bundles. Just wanna confirm, so I don’t buy again. Is this the same product that was features in your bundle earlier? Thank you so much for reaching out to us and we’re so sorry for any confusion caused. Hi there, I just purchased these and am not sure how to get my pattern designs onto the mockups so they look realistic, with the shadows, highlights, etc. In photoshop, I do not see a click here to replace layer like I have in other mockups I’ve purchased and after experimenting I still can’t get it to work. Could I please get some help with this? Weird, for some reason I didn’t get your email, but no worries, after playing around some more I think I’m finally getting it to work 🙂 I’ll let you know if I run into any other issues. Thanks a bunch!! Oh no, I am so sorry that you didn’t get my email! Maybe check your spam in case I ended up in there? The great news is, this one works with smart objects, who whilst there aren’t actions, it will still warp all your artwork for you. So these files cannot even be opened in CS6? 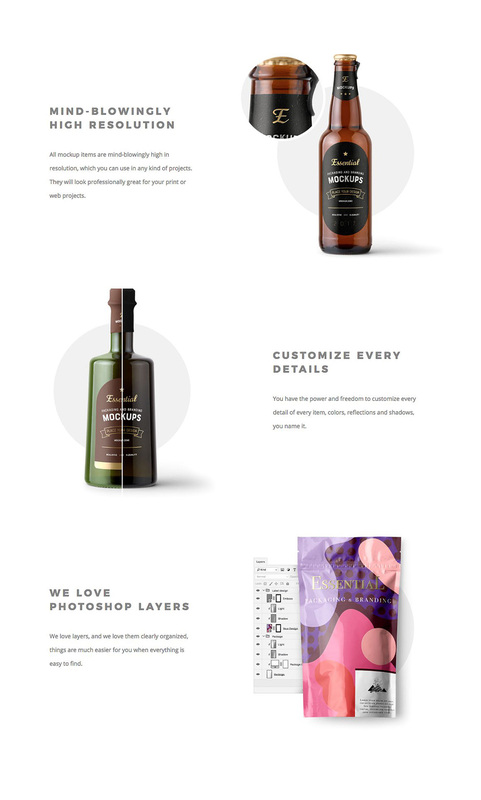 Unfortunately mockups are a little different and the majority of them require CC to work correctly. As the designers themselves have created these in CC, there unfortunately isn’t a legacy version available for older PS versions- my sincere apologies for any disappointment caused! Includes textures and the examples that you show in the images or are only sample images? Thank you so much for your comment and i’m really sorry for any disappointment caused! Rest assured, the designers will always list the software compatibility in the item description on the deal page so my sincerest apologies if you missed this. They have however confirmed that this one will only work with Adobe Photoshop CC and newer. Does this work on older photoshops? Pre CC? I am so sorry but you would need Photoshop CC in order to be able to work with this one as it has been designed to only work in CC. My apologies to disappoint you on this however I would recommend checking out our other mockups in the marketplace as some of these may be better fixed for your software!